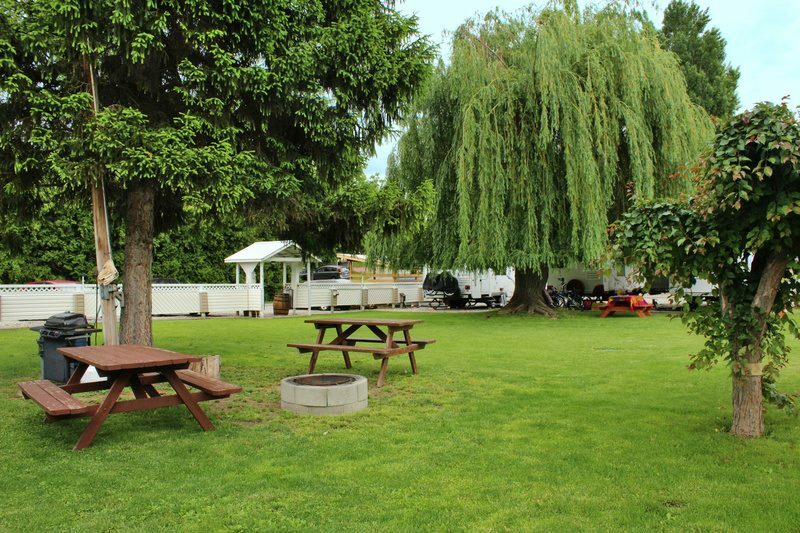 We offer newly-renovated and updated motel rooms that are sparkling clean, and beautiful, well-established camping and RV grounds complete with outdoor pool. 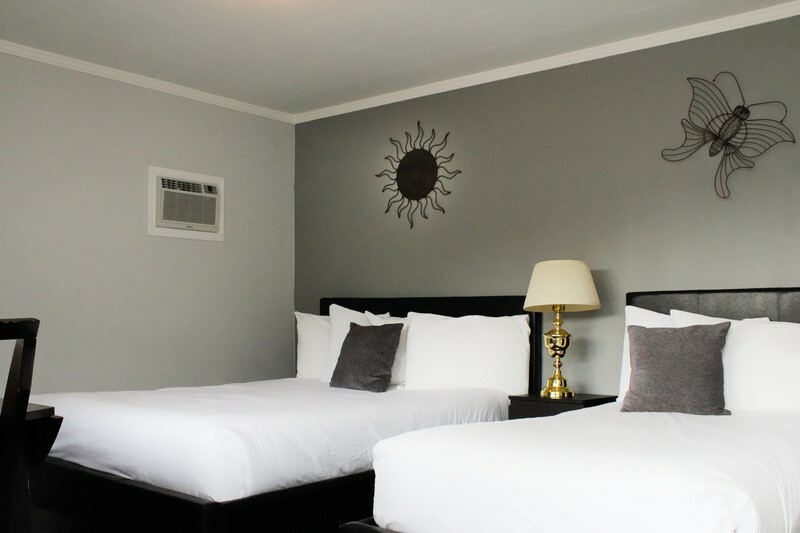 Our newly renovated motel rooms sleep 2-4 people, and some contain kitchenettes. All of our rooms are non-smoking. 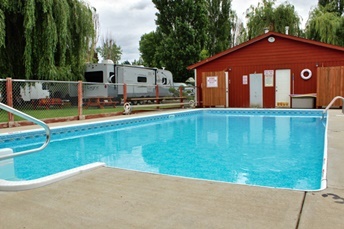 Our campground is accessible to both tents and RVs and has many amenities for your convenience. Oliver is known as the Wine Capital of Canada. While a rapidly changing industry might cause some to dispute this title, there’s no doubt that Oliver is right in the heart of the Okanagan Valley appellation, with more than two dozen wineries surrounding the town. Hiking trails around Oliver cover a tremendous variety of terrain from easy walks along Okanagan River or around high country lakes to the steep grind up the back side of McIntyre Bluff. 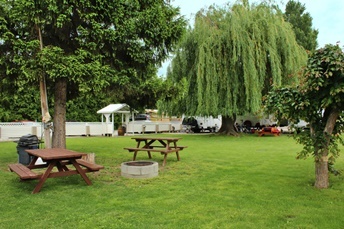 Oliver BC offers a variety of golf courses in the vicinity. Summers are long and sunny with up to 15 hours of playing time on peak season days. Short winters with next to no snow keep golfers driving, chipping and putting through most of the year.